Amersham Pharmacia AKTA IV-908 8-Port FPLC Motorized Rotary Valve 18-1108-42 . New Life Scientific, Inc. 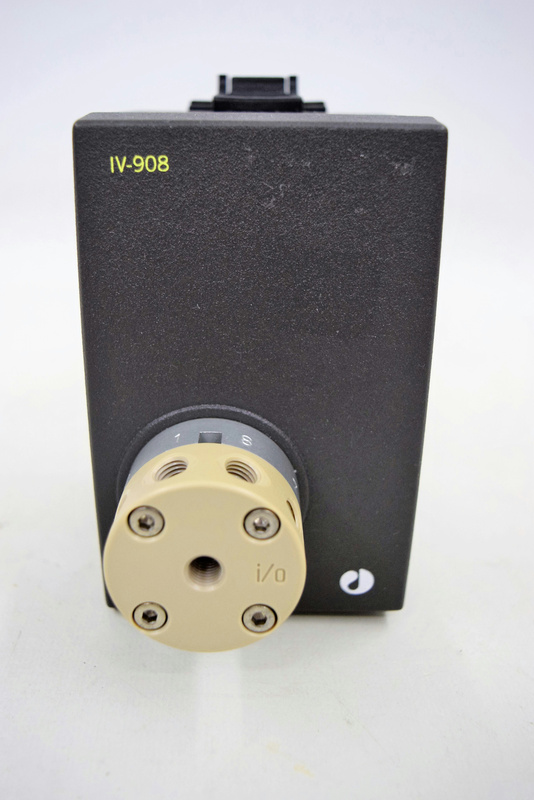 The 8-port motorized valve is for AKTA chromatography systems. It is used on the low pressure side of the system, for pressures up to 20 bar (2 MPa, 290 psi) and a flow rate up to 100 mL per minute. We do have a 90-Day customer satisfaction warrant to insure it performs as expected.